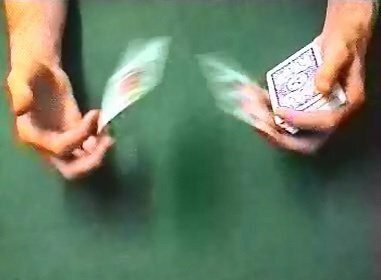 Top Shot - Lennart Green's amazing flying card move. Instant Replay - Paul Harris' amazing flying card move. The Cascade Control - A handling for Charlie Miller's card control. Blockhead - a cautionary tale of how this sideshow stunt went wrong on stage, and how to do it yourself.